Millions of people are affected by online censorship across the globe, and the numbers continue to rise. We find and promote tools that provide Internet access to everyone. Representatives from the anti-censorship divisions of these media organizations have set out to increase Internet freedom for people currently living in repressive environments where regimes aim to block access to information and threaten freedom of expression. 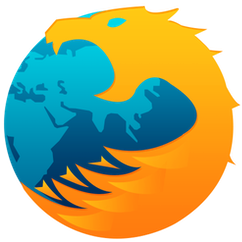 FreeBrowser is a free Android app that provides access to an uncensored internet. FreeBrowser is closed sourced. It can automatically detect whether or not a site is blocked and then accesses the site either through its own servers or through other Lantern users running as access points. 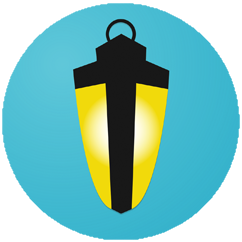 Lantern provides fast access to blocked sites but it does NOT provide users with anonymity. Lantern is available for free at high speed for 800MB each month, after the 800MB cap is surpassed, users have the options to upgrade to Lantern Pro, or continue to browse the open internet at a lower speed. Orfox is a free Android application to browse the Internet anonymously. 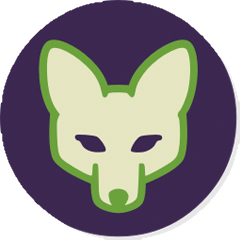 Orfox: is a free Android-platform mobile phone application that uses the Tor network so that you can access blocked sites and browse the Internet anonymously in conjunction with Orbot. Orfox will only work properly after installing and configuring Orbot. It evades tracking and censorship by bouncing your encrypted traffic several times through computers around the world, instead of connecting you directly like VPNs and proxies. Does your office, school, or region block certain websites? Not anymore. Orfox bypasses almost every kind of network restriction. Please note that this is currently in Beta form meant for public testing at this point. Do not rely on this for strong anonymity until all testing is complete. 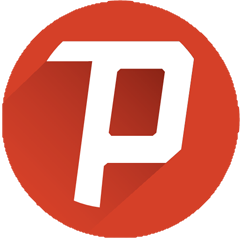 Psiphon is a circumvention tool designed to provide you with open access to internet content. Your Psiphon client will automatically learn about new access points to maximize your chances of bypassing censorship. Psiphon does not increase your online privacy, and should not be considered or used as an online security tool. Psiphon currently only works on Windows and Android. We address the issue of censorship affecting audiences globally by connecting people to effective tools that make it possible for them to access the Internet and the vital information they need. Websites of international news agencies are often blocked in many countries. In order to connect people to these sites, we’ve featured and recommended tools in the following languages: English, French, Spanish, Arabic, Farsi, Chinese, and Russian. We provide information on how to access and download the tools, and in some cases feature guides on their use. Oftentimes, governments will try to block these circumvention tools—we update the site regularly with information to help you access the Internet. Is my Internet activity anonymous? 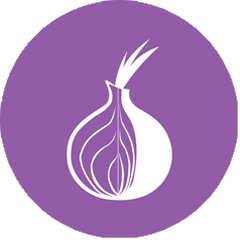 Tor and Orbot are the tools that will allow you to browse the Internet anonymously. Psiphon provides you with open Internet access but does not promise anonymity. Is Tor the only tool that currently provides both access and anonymity? 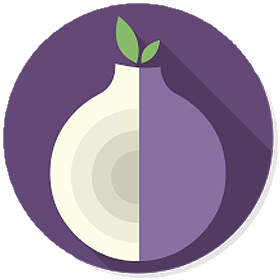 Currently Tor is the only tool that provides both access to the internet and anonymity. Other censorship circumvention tools, such as Lantern and Psiphon, were created to provide fast and open Internet access so people can reach sites that would otherwise be blocked. If you need to be anonymous online (for example, if you don’t want anyone to know your browsing habits or if you are sharing very sensitive information), you should use Tor. Are these the only tools that I can use to access the internet? What about VPNs, Proxies and other tools? An abundance of tools exist that will allow you to access blocked websites and circumvent censorship online. The tools that we’ve featured here are the ones that we recommend because they are open source, free and provide a higher level of security and privacy than other tools you will find online. What tools can I use on my mobile phone? Orfox will allow you to access the Internet from your Android phone, but note that you will need to download Orbot in order for Orfox to function. How else can I download these tools if I cannot access them from the links provided here? What if some of these tools are blocked in my country? If the Lantern or Psiphon sites are blocked or the download links don’t work in your country, for example, you can send a blank email request and you will receive an automatic email response sending you the materials to download. Please see the email contacts for each tool above.